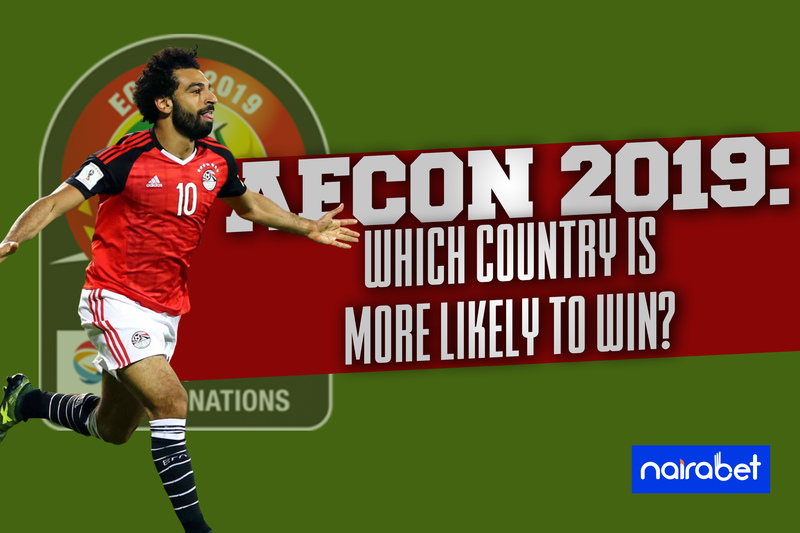 All roads in Africa lead to Egypt in June as the 2019 edition of the African Cup of Nations (AFCON) takes centre stage. A lot has changed from the last time Cameroon won the tournament in 2017 in Gabon. The competition now accommodates 24 teams, instead of 16. This year’s edition of the tournament will also see teams qualify for the knockout stages via the ‘best loser’ route. While this is worthy of discuss, other developments have occupied the minds of fans on the continent. Just recently, the draws for the 2019 AFCON was made. Holding in Egypt, the competition has produced some exciting draws which has left fans anticipating the action to come. You can cash in on all the African action to come in June by opening a NairaBET account. Simply click here to INSTANTLY open your bet account. It’s noteworthy to remind you that African football has moved on rapidly from where it used to be a decade or two ago. So-called “lesser teams” have pushed their way further up the ranks. Some of them have represented the continent on the world stage and have players who grow daily in confidence. 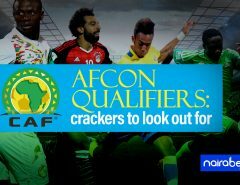 We may all expect the usual suspects of African football to have an easy run-in in this tourney. But they may just be in for a shock. Talking about favorites to win this, the Egyptians are first in line. This is not because their Egyptian king is currently the best thing to happen to Liverpool since their UCL triumph in 2005 (Suarez comes close). It’s because they’re a pretty decent side that will have the advantage of playing in front of home crowd. North Africa is an unforgiving territory when it comes to football. They do not take prisoners. Every game against the Egyptians will be against the 11 on the pitch and the thousands roaring in the stadium. While in search of their eighth title, they will have to get the better of other “football powerhouses” on the continent. We can’t say the same for the other North Africans in this competition, as only Egypt has won the tourney since almost forever. In West Africa, Cameroon will be looking to retain their title. The Ghanaians have endured such a torrid run without tasting victory in this competition. A victory will be on the cards for them. A lot has been said about Nigeria’s easy group. Most people expect them to breeze through the group stages. Same for the star-studded Senegalese national team. By July, only one of these sides will be lifting the trophy in the air and celebrating. 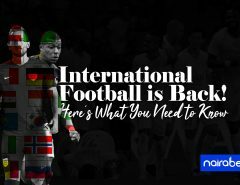 Will African football crown a new champion? Which of these sides is more likely to win? Leave us your comments and share your thoughts with us.